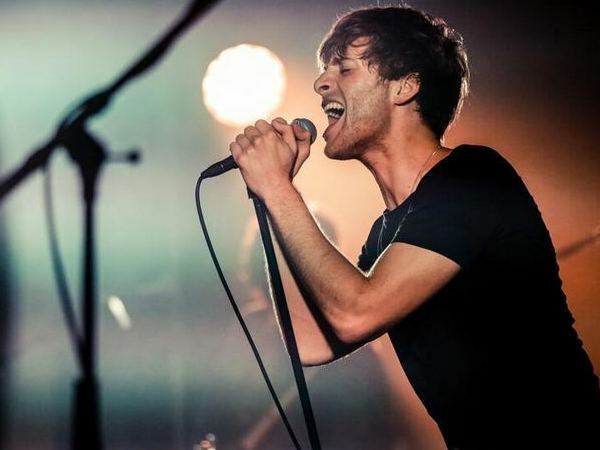 We totally love Paolo Nutini’s new single, Scream (Funk My Life Up)! The Scottish singer is back with a bang and a brand new sound. His comeback single after his five-year hiatus is a fun, funky track about “this girl coming along and knocking you sideways”, he says. The track is more upbeat than his previous offerings and signals a new direction for the singer, who releases his new album, Caustic Love, next month. The track will grow on you.